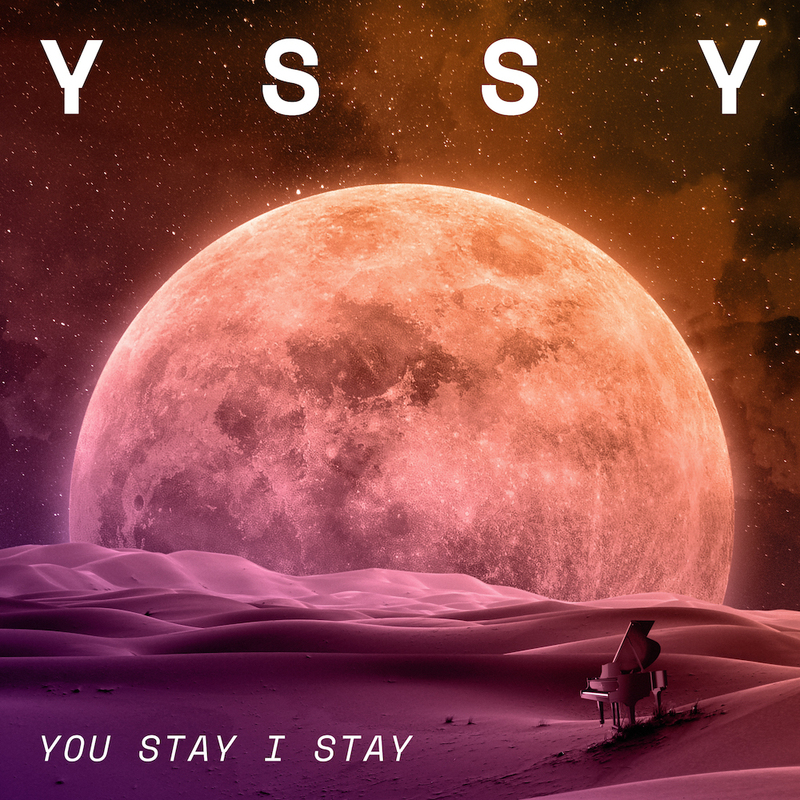 Toronto indie duo YSSY makes vivid, synthy alt-pop that's throwback-tinted and refreshing all at once. Comprised of singer-songwriter/producer Elliot Caroll and multi-instrumentalist/producer Simeon Abbott, the pair met on a first date and immediately bonded over a shared love of modern pop sounds and classic songcraft. Within months, they cemented their musical partnership and built a home studio together. Caroll began her career as a recording artist in her teens, later honing her craft in Los Angeles, working with eminent writers and producers. Abbott, a jazz-trained pianist, brings the genre-bending versatility he displays as the keyboardist for renowned live music collective Dwayne Gretzky. The resulting music from their collaboration as YSSY is as catchy as it is thoughtful, with clever lyrics and hints at influences like Max Martin, ABBA, Bruce Hornsby, 90s power pop, and the most creative corners of current mainstream radio. YSSY’s self-produced EP will be released in summer 2019. © 2019 YSSY. All rights reserved.